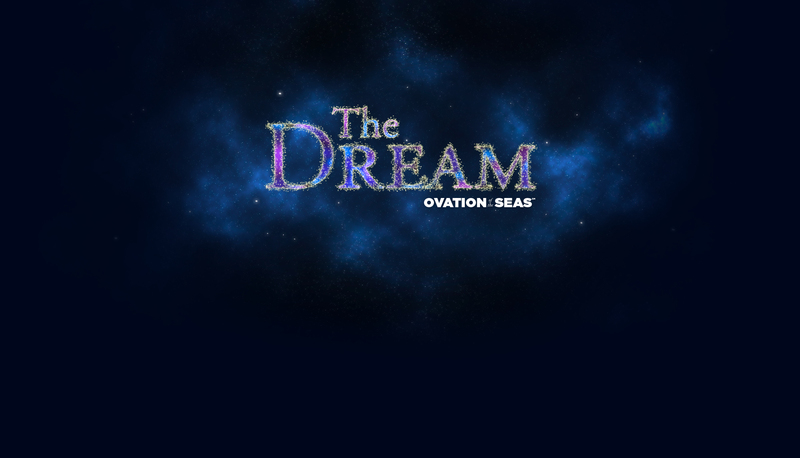 When Royal Caribbean's Ovation of the Seas debuts next year, guests can look forward to seeing a brand new show onboard called, "The Dream". There is not much information yet as to what the show is about, but Royal Caribbean announced auditions for the show, which confirms its existence. Ovation of the Seas is under construction at the Meyer Werft ship yard in Papenburg, Germany. Ovation of the Seas will be debuting in April 2016 and will be offering cruises in Asia and Australia. Royal Caribbean Productions is always looking for new ways to take entertainment to the next level. As the latest addition to entertainment onboard Anthem of the Seas, The Stowaway is sure to surprise and delight guests - if they are lucky enough to spot him! Royal Caribbean has some very fun shows onboard its ships, and one of my favorite shows has to be the Love and Marriage game show. Over the years, the Love and Marriage show has become a fan favorite event and we are going to dive into the essentials of what you need to know about this show. Let us begin with describing the Love and Marriage game show and what it is. 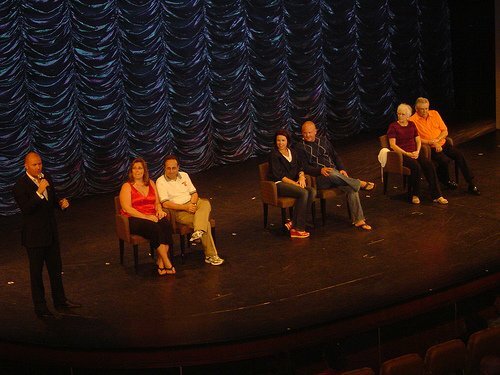 Most Royal Caribbean cruise directors that I have heard talk about the show, describe it as being similar to the The Newlywed Game television show. There are two rounds, and in each round, one spouse is taken backstage to be in isolation while the other spouse is asked a series of questions about their relationship. The questions are usually about the circumstances in which they first met, dates they have gone on and even some personal questions about their relationship. After the first spouse gives their answers, the other spouse returns and asked the same questions. Each question that both spouses answer the same results in a point for that couple. The spouses then switch and the next round repeats similar to the first round, but with new questions. At the end of both rounds, the couple with the most points wins. Before the show even begins, the ship's cruise director will ask for volunteers and usually there are quite a few couples vying to be picked. As a sort of audition, each couple must perform a quick demonstration of their passion for each other by repeating a phrase. After each couple auditions, the audience votes for their favorite based on applause. The couples who really go over the top with their enthusiasm are usually the ones that get the most votes, so off the bat, you get some very fun folks who give it their all to be picked. The real fun is when the show begins and we hear the answers and then the reaction of the other spouse to each answer. What makes the show fun is when one spouse is very wrong or a spouse reveals something embarrassing about themselves. The cruise director certainly plays a part in encouraging the couples to be honest and then poking fun at the answers. The show is kept family friendly for the most part, although there are references to each body parts and past sexual experiences. It's presented in good fun and older children that are mature enough for these kinds topics will also find the show amusing. 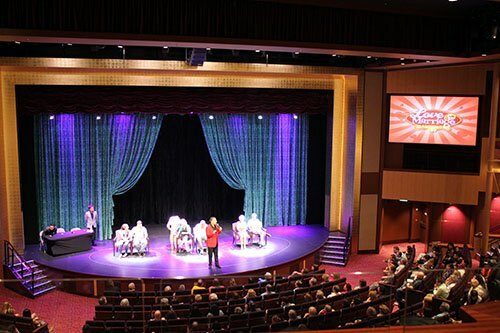 The show is usually held in the Royal Theater on one evening of the cruise. You will have to check your Cruise Compass for the exact day and time. The show is also shown live and subsequently in re-runs on the stateroom televisions. This can be a good option if you have other plans or perhaps you have to be in your stateroom for some reason. If you are feeling in the mood to participate in the show and poke a little fun at yourself, any married couple can audition for the show. You should plan on arriving at the theater well before the show is to begin. At least 30 minutes before show time and sitting close to the stage are good ideas. As mentioned earlier, the cruise director will ask you and your spouse to repeat a phrase and demonstrate for the audience why you really deserve to be there. This is when being creative helps. Over the years, couples have screamed, kissed passionately, swept each other off their feet and otherwise demonstrated a great deal of enthusiasm to differentiate themselves from the other couples. There is no guaranteed way to be picked, but try to be as excited and enthusiastic as possible when auditioning. 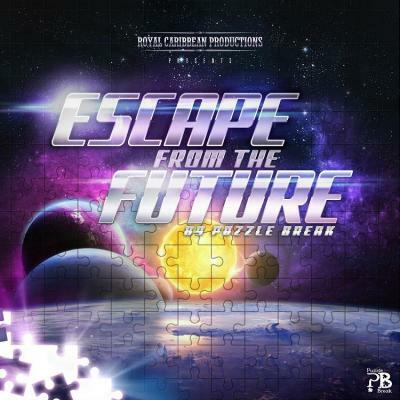 Puzzle Break has announced it is partnering with Royal Caribbean to offer a new shipboard escape room experience aboard Anthem of the Seas called, "Escape from the Future". Puzzle Break specializes in live interactive escape-the-room games and currently offers similar experiences in Seattle and San Francisco. 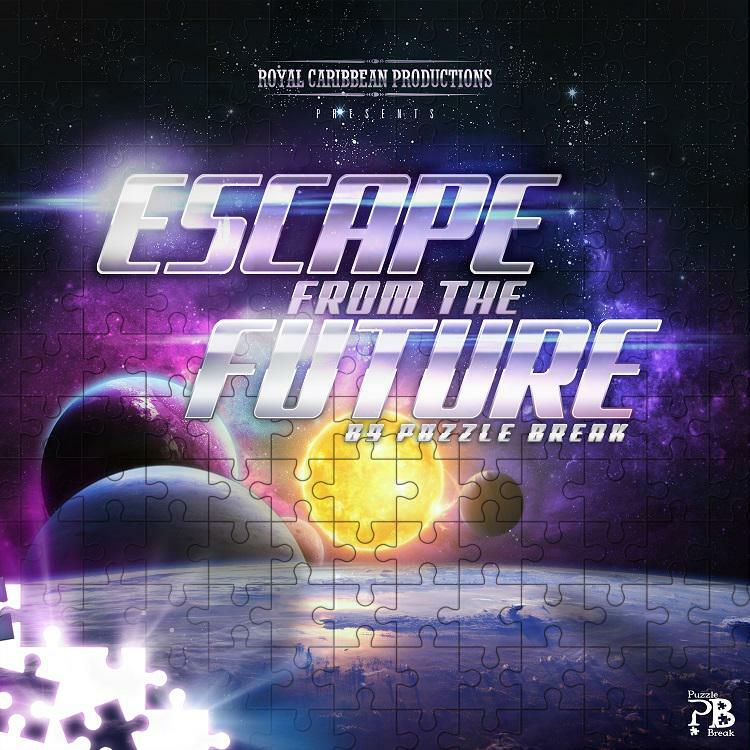 Puzzle Break is thrilled to announce we are partnering with @RoyalCaribbean on a shipboard escape room experience "Escape from the Future!" No further details are available yet. Royal Caribbean has not officially announced the partnership yet either. On Quantum of the Seas, custom sounds, unique instruments and elaborate costumes are showcased in Sonic Odyssey. Watch as the Royal Theater transforms into the perfect stage for a musical experience unlike any other.